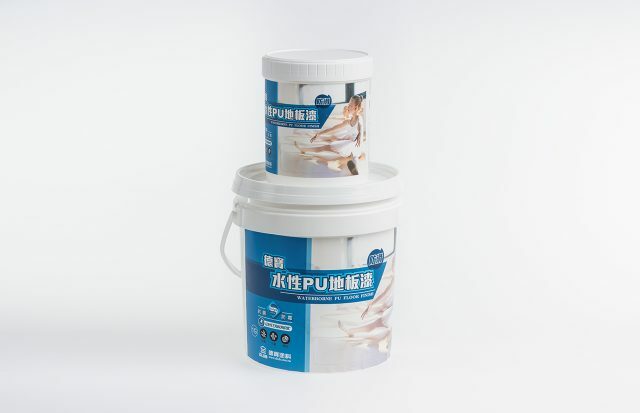 Debao Coating DLuB brand from Yan Chang Industrial Co., Ltd. was founded in 1990 and has been producing advanced coating materials specialized for the climatic conditions in Taiwan since 1996. 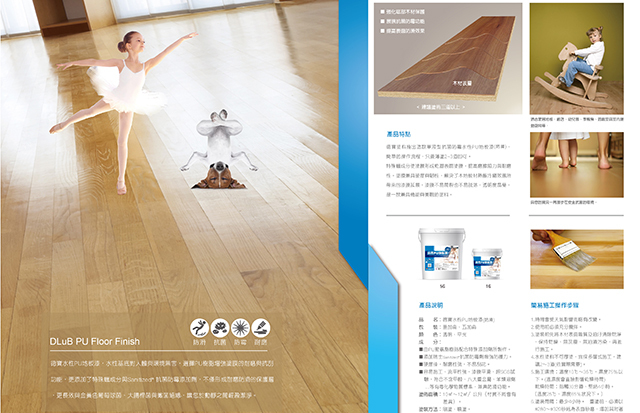 In recent years, the requirements and market demands for quality of life and aesthetics have increased. 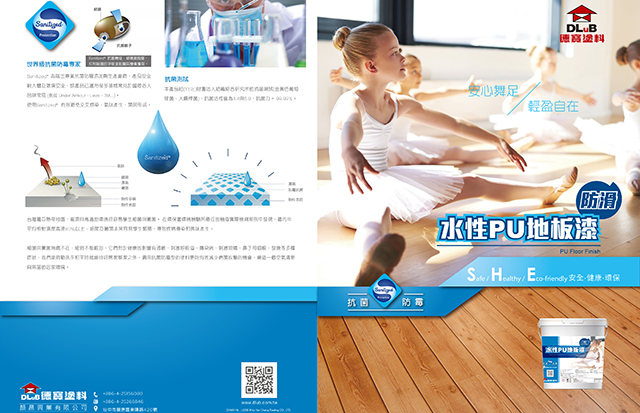 The water-based PU floor finish with Sanitized® meets these consumer needs and offers permanent antimicrobial protection.